Christmas Day 2016, we tasted my first mead… and it was bad. So while I am an amateur (for now) I am determined to get it right. “The secrete to doing anything is believing that you can do it,” – Bob Ross. 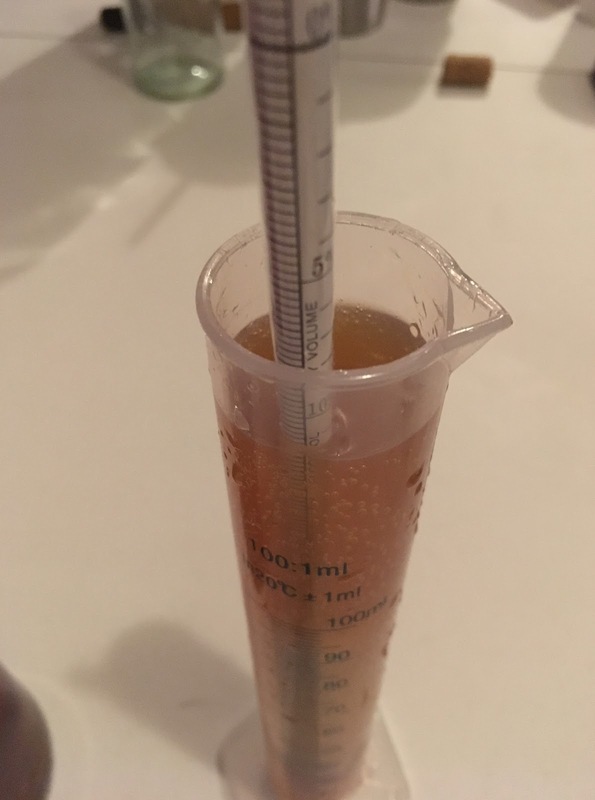 If you have followed any of my Mead blogs, then you know that this year I made all of my mead with roasted honey (or the honey that is rendered after I heat my wax to 160͒F). It worked GREAT! 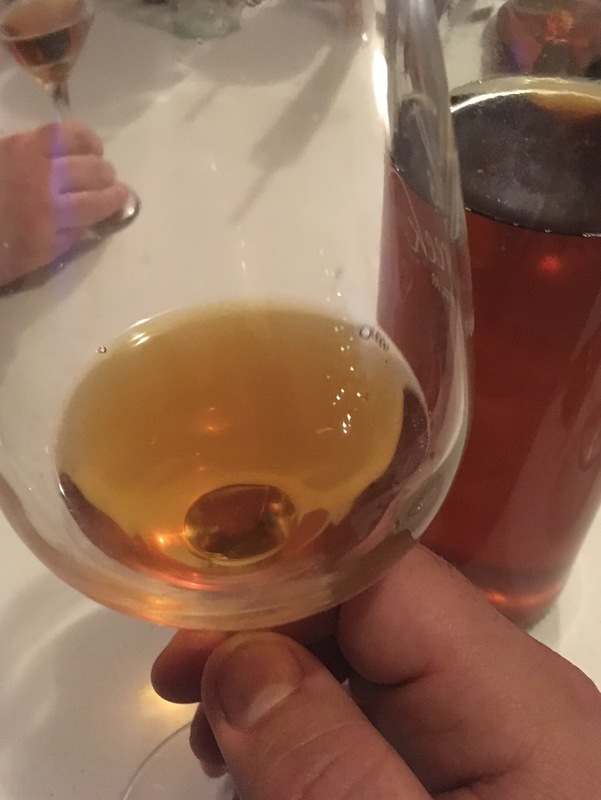 In two previous blog entries: Mead: Mastering the Basics & Beetles, Chickens, and Mead, I explained my process and mead recipes. However, I failed to report what happened when I bottled it. On the first racking, it tasted a little dry, so I back sweetened one bottle and left the other as is. Once again, in the words of Bob Ross, “We don’t make mistakes. We just make happy accidents.” So by back sweetening I inadvertently made Campaign – thankfully the bottle didn’t blow up. So at the five month aging marker, on Christmas Day 2017, we tasted it. The Campaign (or sparkling mead) was very sweet with 12% alcohol and had wonderfully delightful bubbles that seemed to go on forever. We didn’t let it breathe at all, yet it was delicious with no odd tastes from the roasted mead. The second bottle, I let breathe for exactly 20 minutes. It too was delicious. Still a little sweeter than I would have normally drank but I think a lot of people would have enjoyed this as a desert wine. It had 8% alcohol. I am so excited and I am invigorated by the prospect of mastering the craft as I progress.